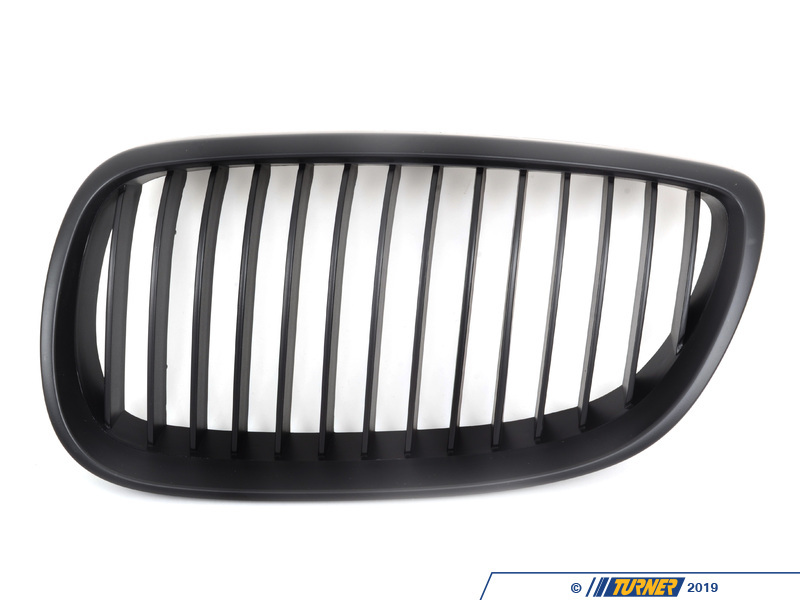 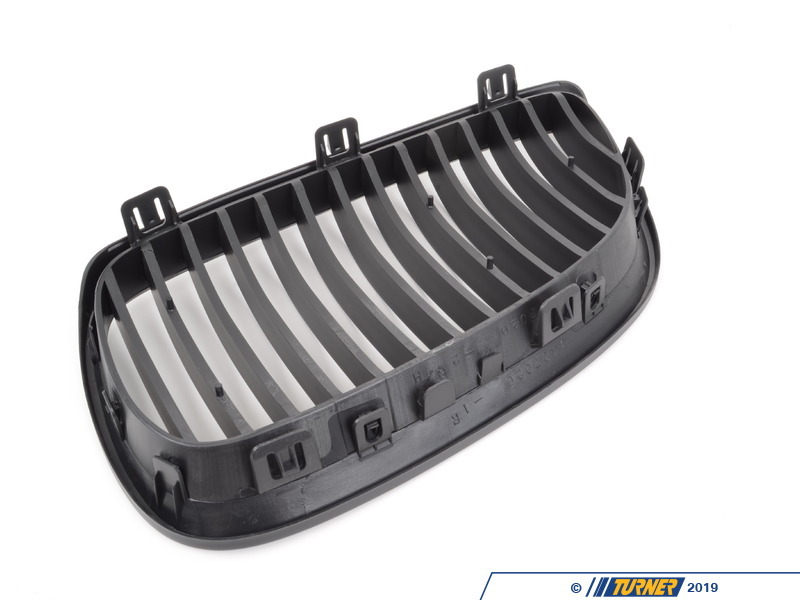 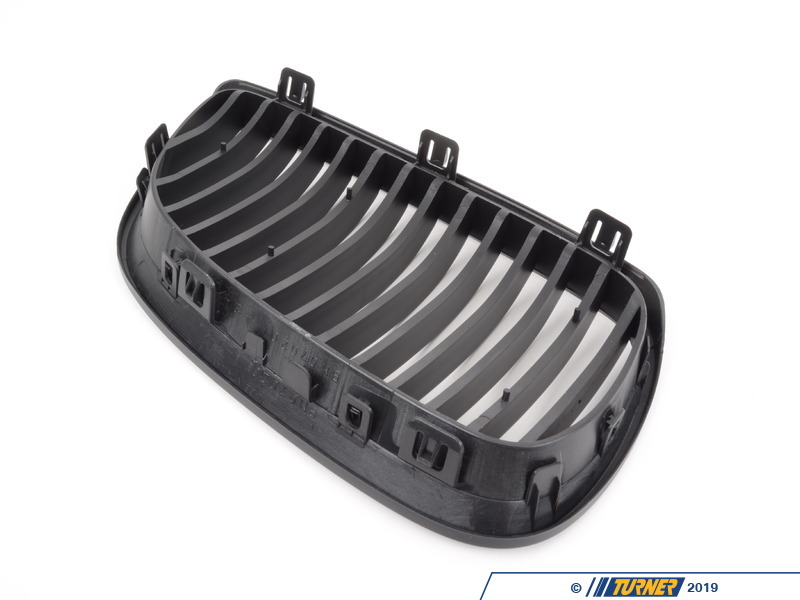 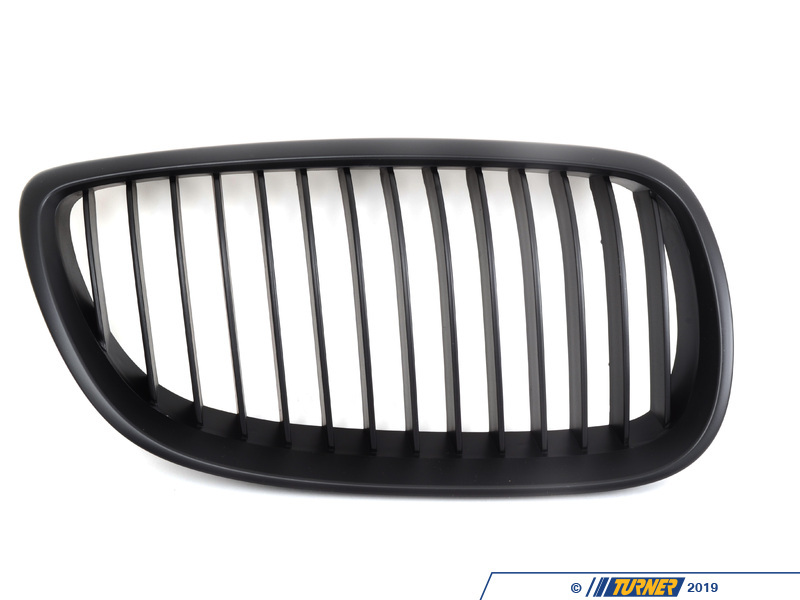 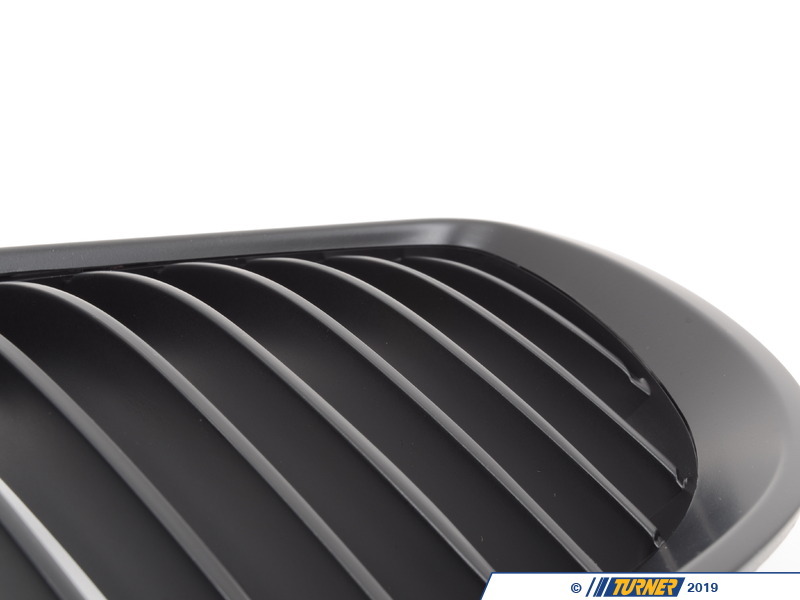 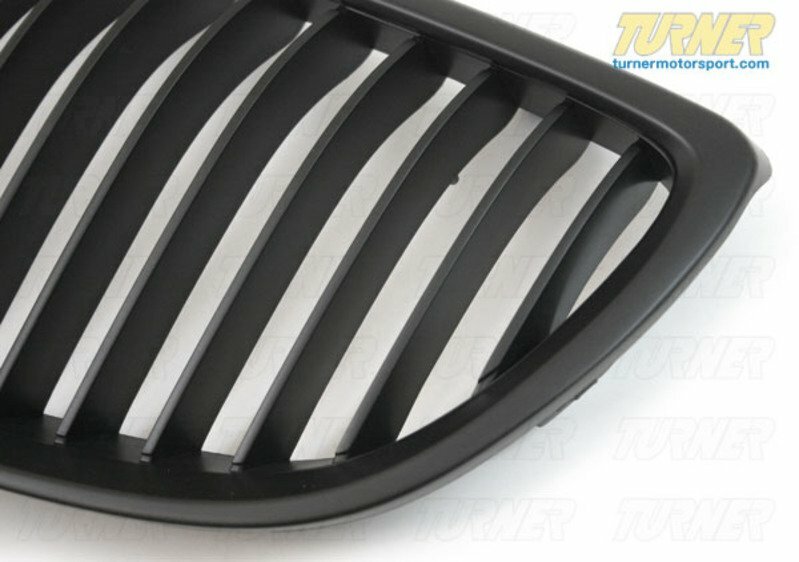 These direct replacement center grills let you eliminate the stock chrome kidney / center grills, feature perfect fit and beautiful finish, and give you a darker more aggressive look. These girlls fit all 2007 E92 3 series Coupe & Convertible, and ALL 2008+ E90/E92/E93 M3 (coupe, sedan, & convertible). 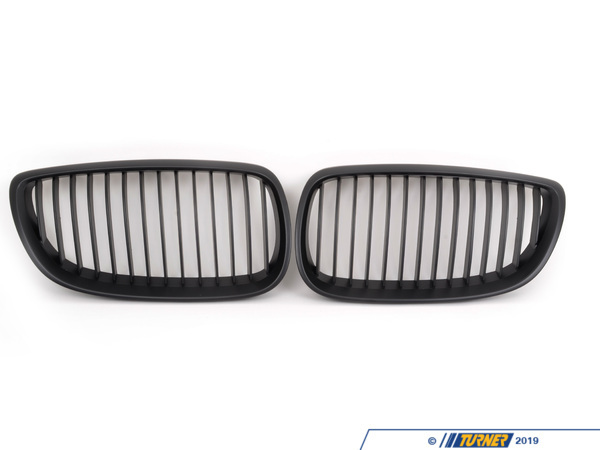 Kit includes two blacked out grills with matte black finish.